Ask a woodworker and they’ll tell you Woodsmith is the magazine you can trust for the best project plans, tips and techniques to create beautiful heirloom furniture. 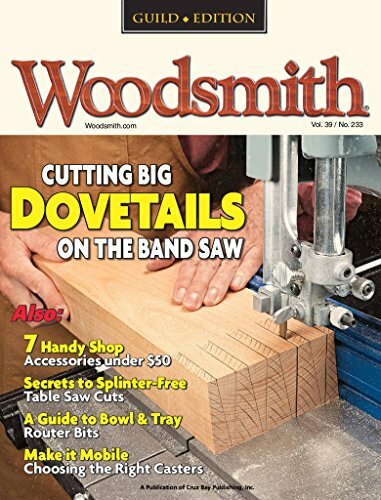 Every page of Woodsmith magazine makes you a better woodworker, because you get more woodworking plans, more woodworking techniques, more woodworking jigs, and more about woodworking tools with NO ADS, ever! Each issue is loaded with complete woodworking plans with a whole series of illustrations and easy-to-follow instructions from which to choose. High quality projects are designed and built by Woodsmith editors, so you build it right, first time every time. Read along right in your shop as you build these perfect projects, step-by-step. For over 33 years, woodworkers have turned to Woodsmith for the most detailed woodworking plans, shop tips, and how-to techniques available anywhere. Today, Woodsmith remains the most trusted name in woodworking for providing you with everything you need for great results every time. One of the reasons you can trust Woodsmith is because it contains no advertising. Woodsmith is written by woodworkers for woodworkers, and it shows. 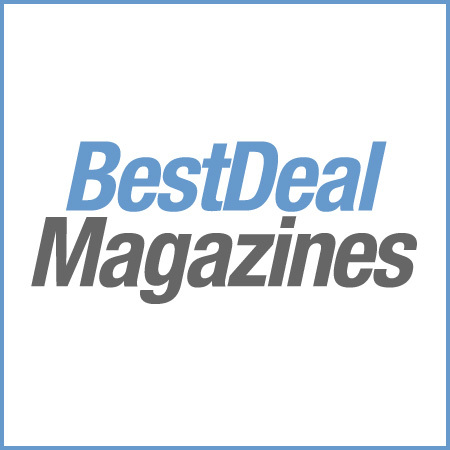 It’s full of practical, hands-on woodworking information, as well as clear, step-by-step plans for great woodworking projects. Whether you’re new to woodworking or have been a woodworker for years, you’re sure to find something in Woodsmith that you’ll enjoy building and that will enhance the value and look of your home for generations to come!